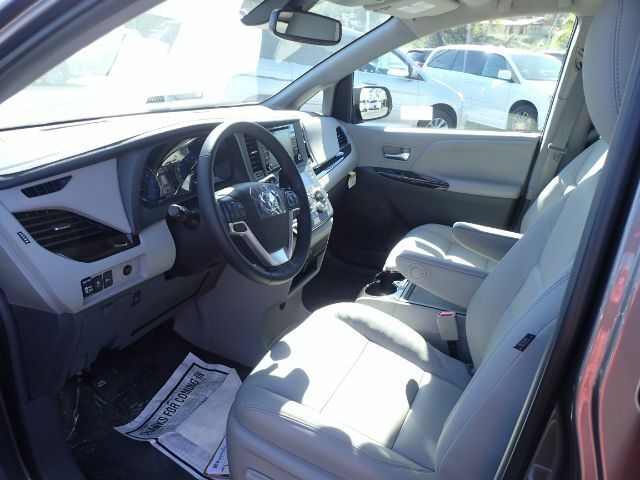 Stock # 11428, 3.5L V6 EFI DOHC 24V, 8-Speed Automatic, 20 mi. 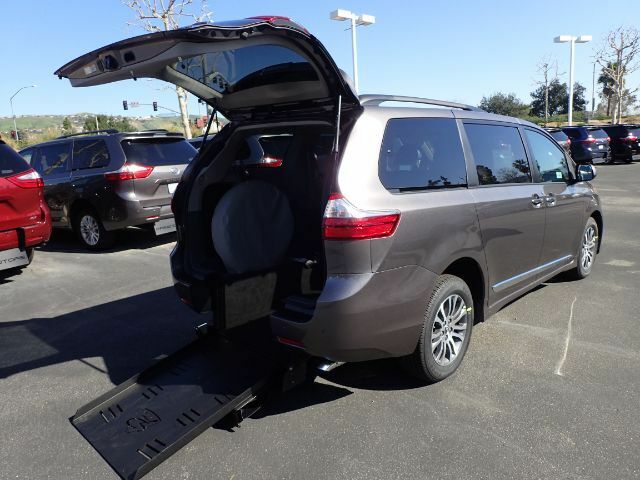 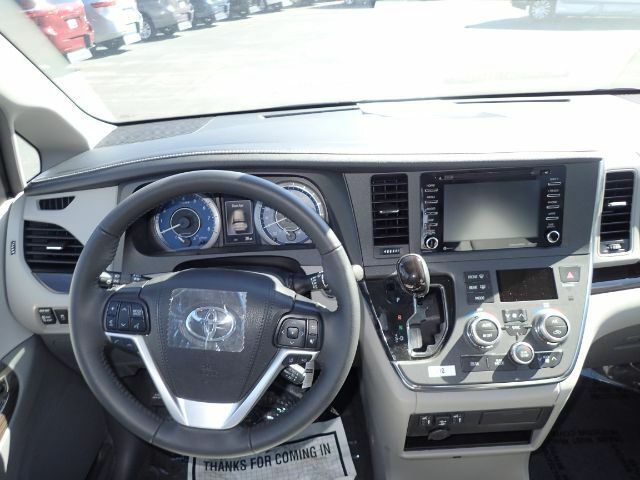 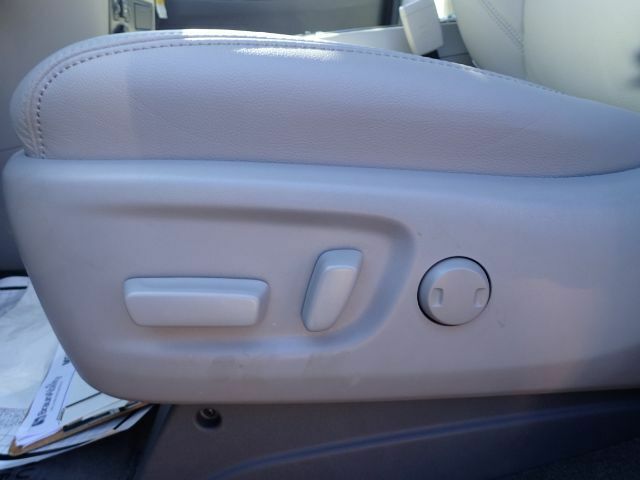 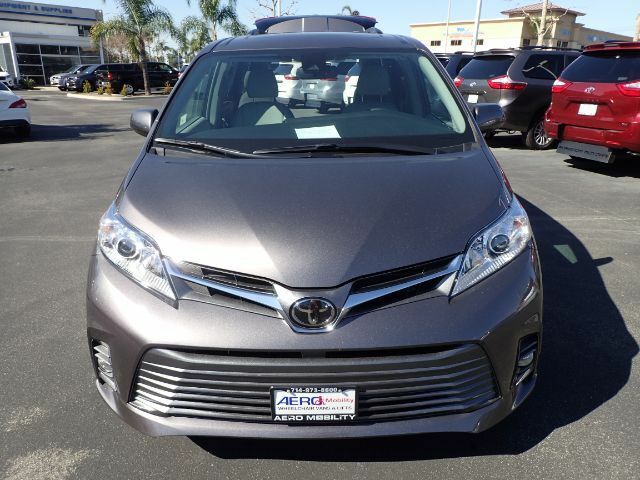 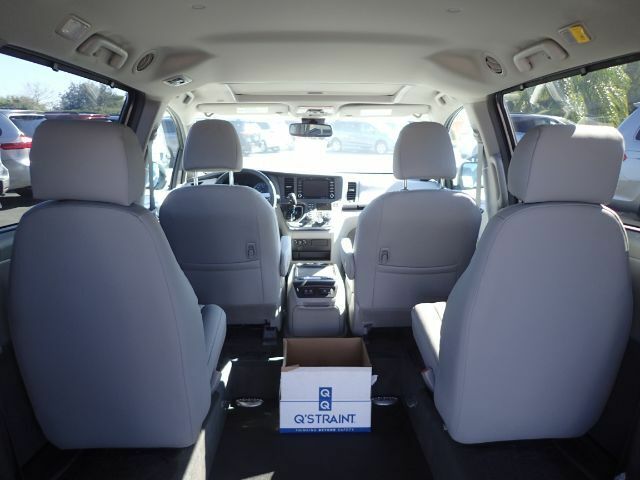 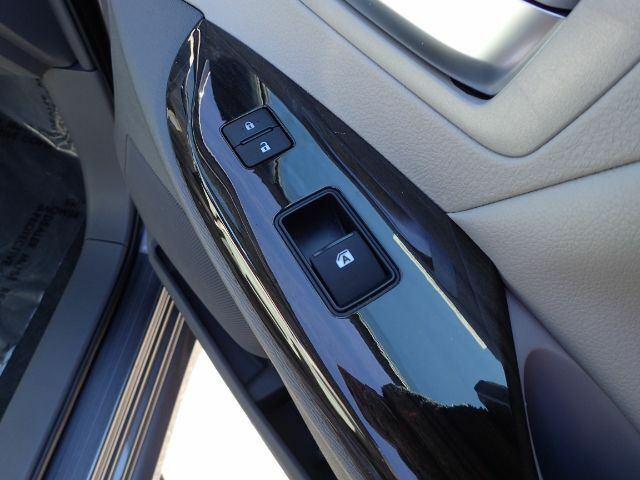 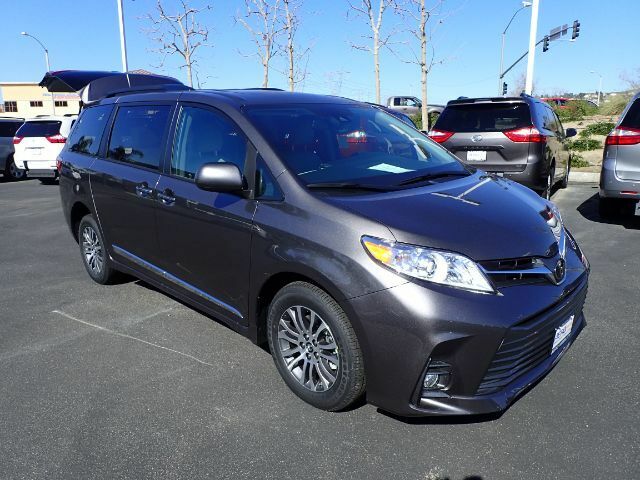 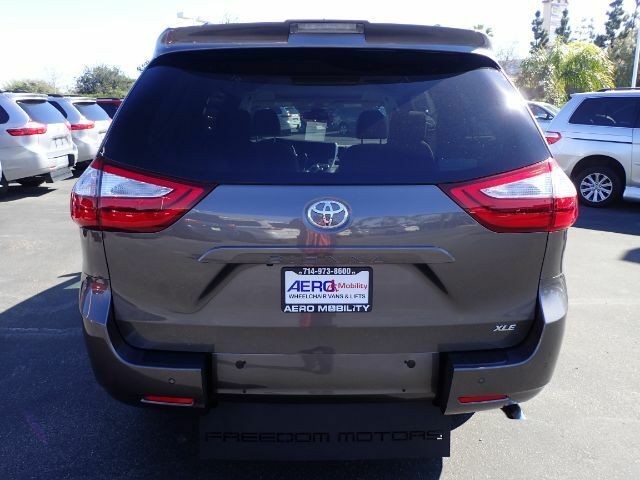 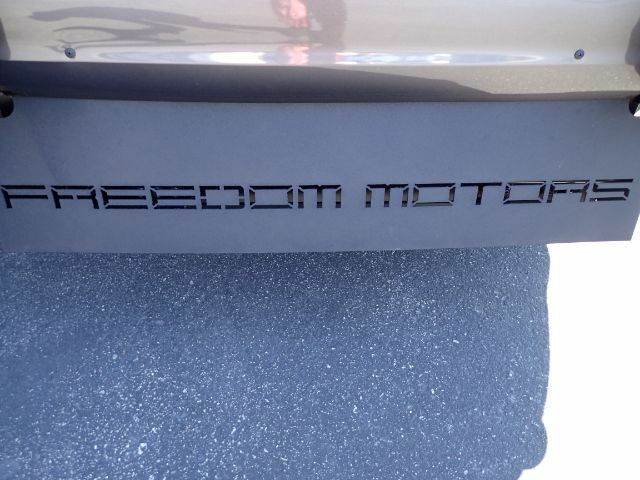 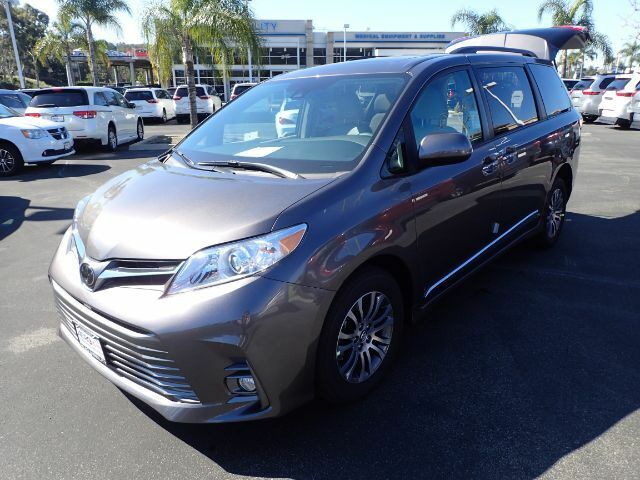 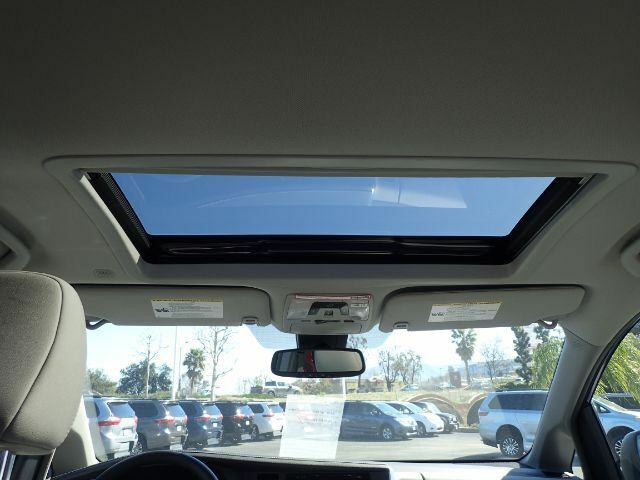 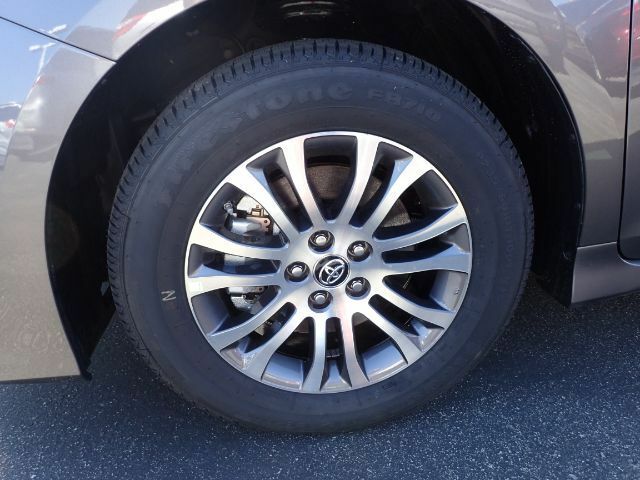 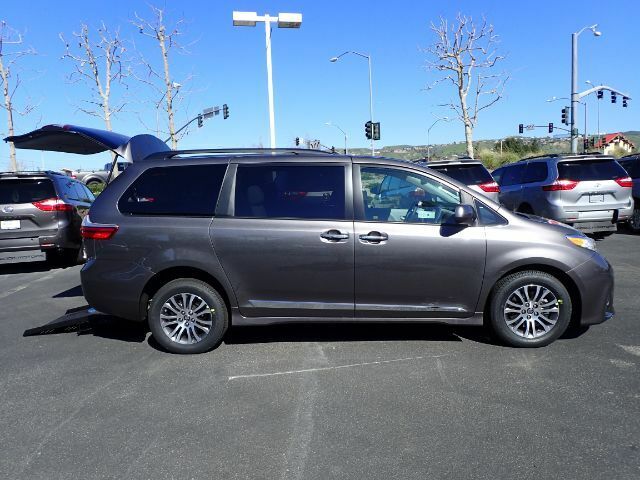 Brand new rear-entry Kneelvan conversion from Freedom Motors (FMI) on this 2019 Toyota Sienna Limited Premium. 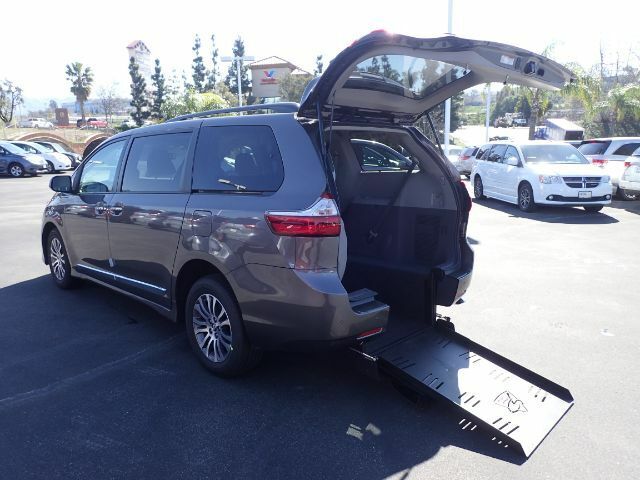 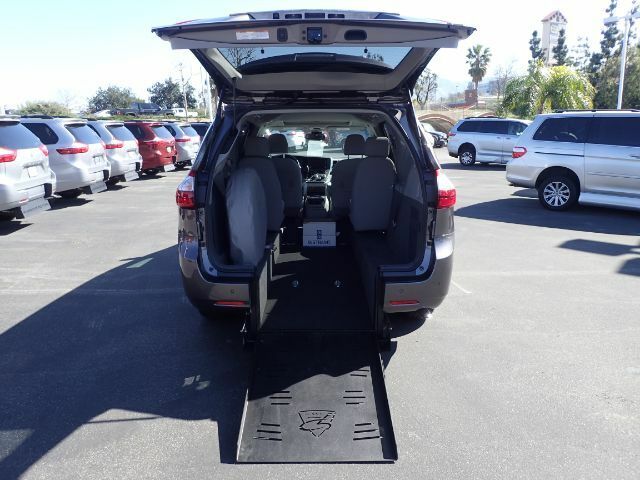 Installed with an automatic 30" fold-out ramp and power liftgate. 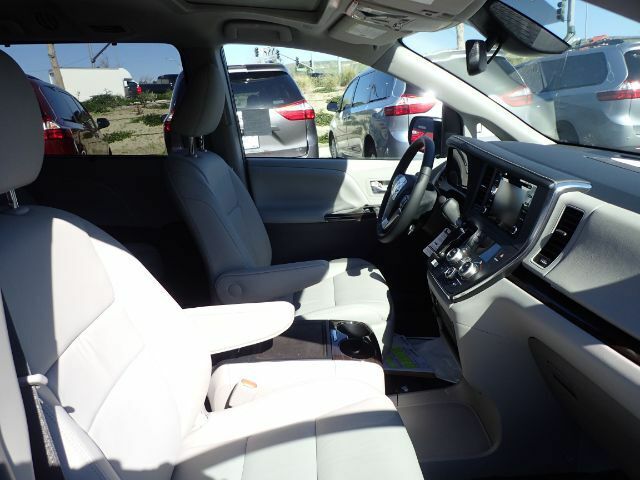 The chair rider sits in the center of the vehicle, between two captains chairs. 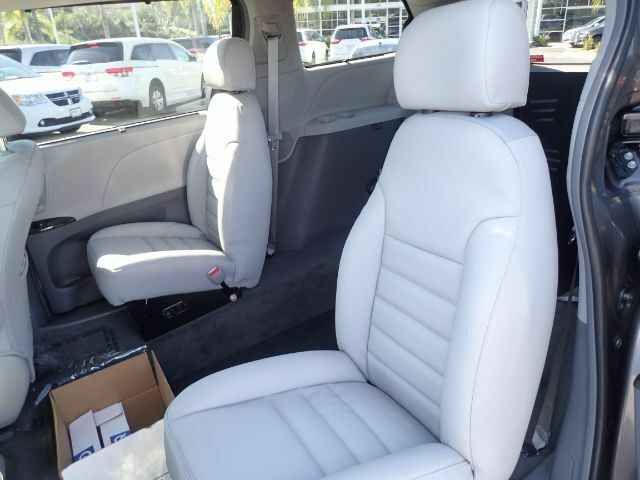 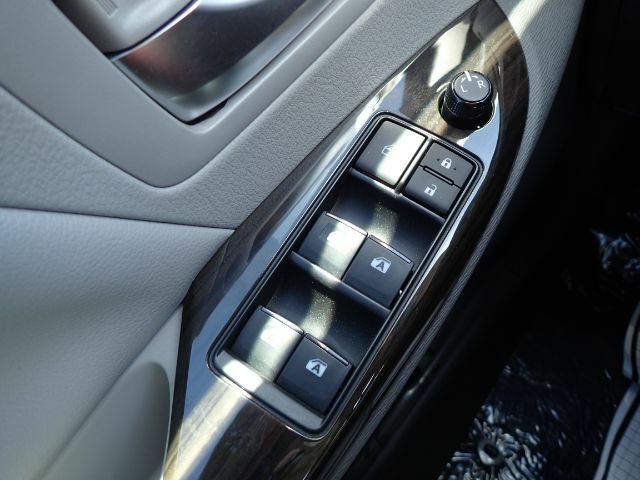 Leather seats, deep tinted windows, and moonroof. 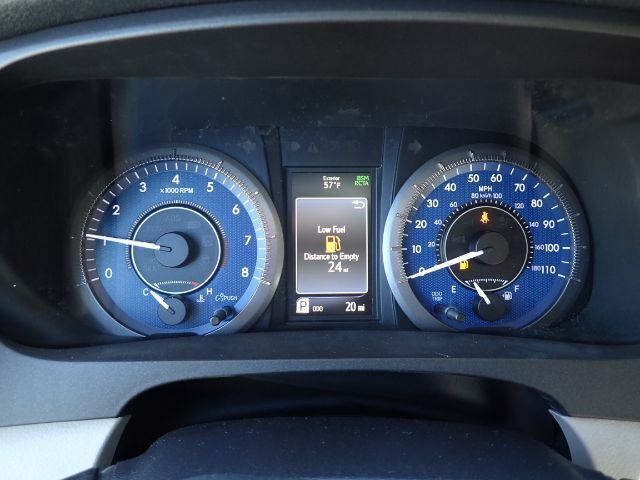 Only 20 miles on the vehicle.